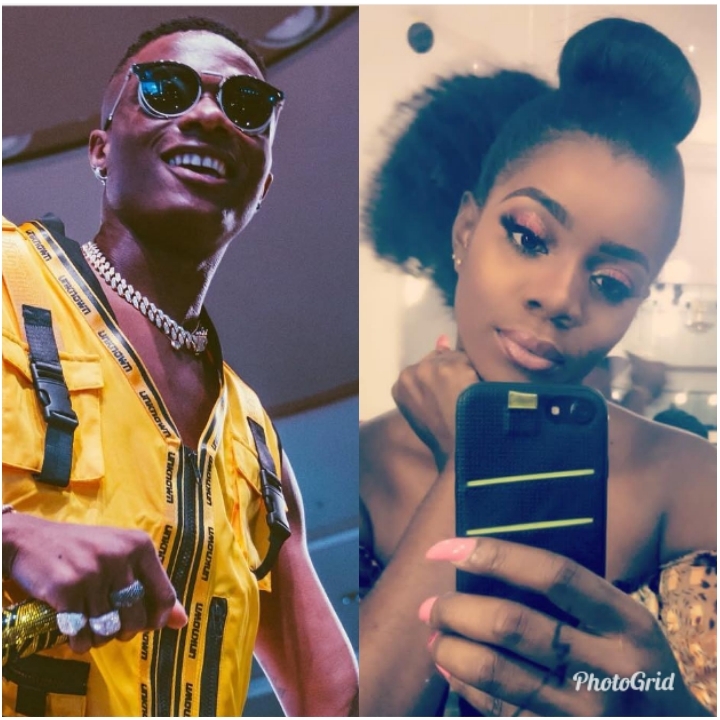 The feud between Shola Ogudu, Wizkid’s baby mama maybe taking a backseat as she openly endorses his new music. Both Shola and Wizkid have had back and forth vendetta over his responsibility to their son. Both parties have also been throwing subtle and obvious shades in each other’s way. However, in a recent Instagram comment, Shola gave thumbs up to Wizkid new song. The Starboy had on independence day dropped to new songs ‘Fever’ and ‘Master Groove’. His baby mama puts their issues aside and declares ‘Fever’ is a jam.